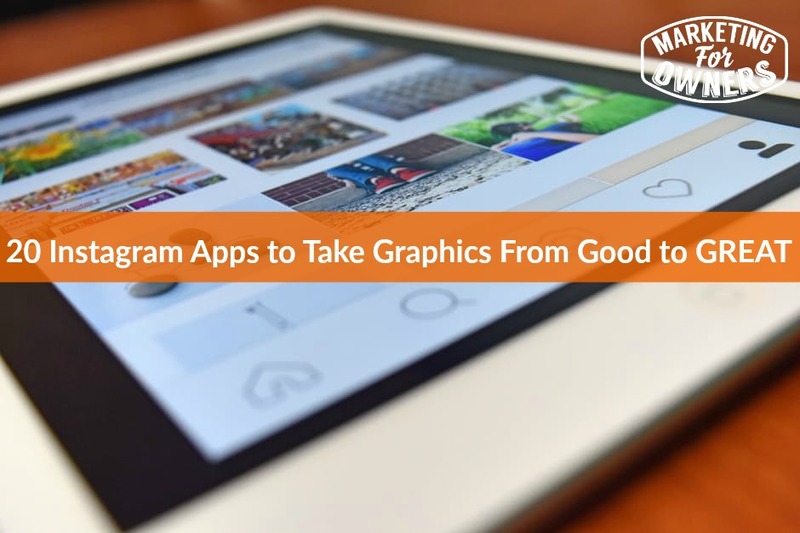 Instagram as a marketing tool is only as good as the images you upload. If you ever look at Instagram and wonder how people create such amazing images on their phones, the answer is: They probably know the best apps for Instagram and make use of them. 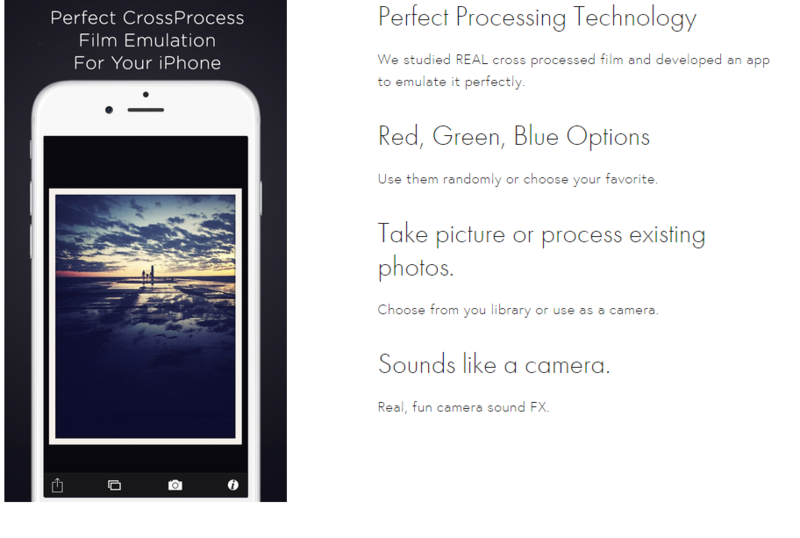 Tired of editing photos on your phone? The Tangent app lets you edit and share via an Apple TV. This not only allows you to view and edit photos on a larger scale, it is also a great way to organize and review comments, locations, and tags. If you have a, Instagram team of two or more and an Apple TV, Tangent is a great tool — and it’s free. Adobe Aviary allows you to edit photos quickly and easily with an app for your phone or by simple dragging and dropping photos into the editor on the Aviary website on your laptop. The results are clean, bright, and sharp, and it’s easy to crop photos into Instagram’s signature square. 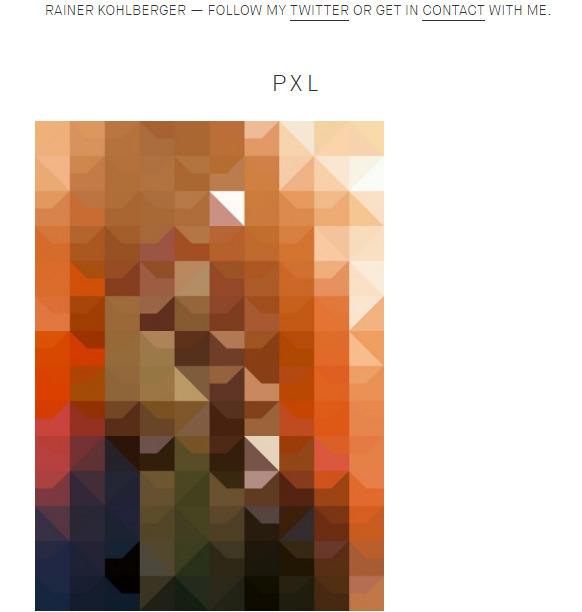 For something really different, Rainer Kohlberger’s PXL app for iOS takes your photos and turns them into abstract squares of art. There are 9 different styles to choose from and a random feature, so you never know what you’re going to get. PXL may not be your everyday app for Instagram, but the unique results can encourage interaction. 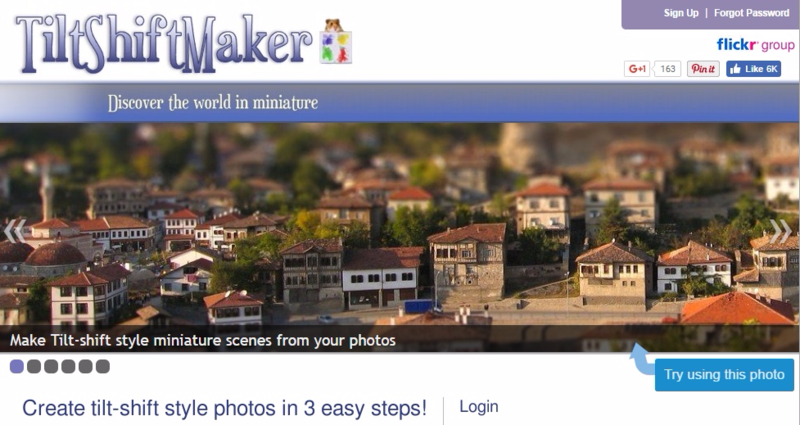 You may have never wondered what your land-and-cityscape photos would look like if they were made into miniatures (think HO railroad landscapes), but with TiltShiftMaker, you’ll want to run all of your photos through the free web app. It works best with photos of a full scene rather than a single subject, but the effect is striking, as a line of focus tricks the eye into thinking it’s looking at something tiny rather than something real. You can also do abstracts and other fun stuff with it. 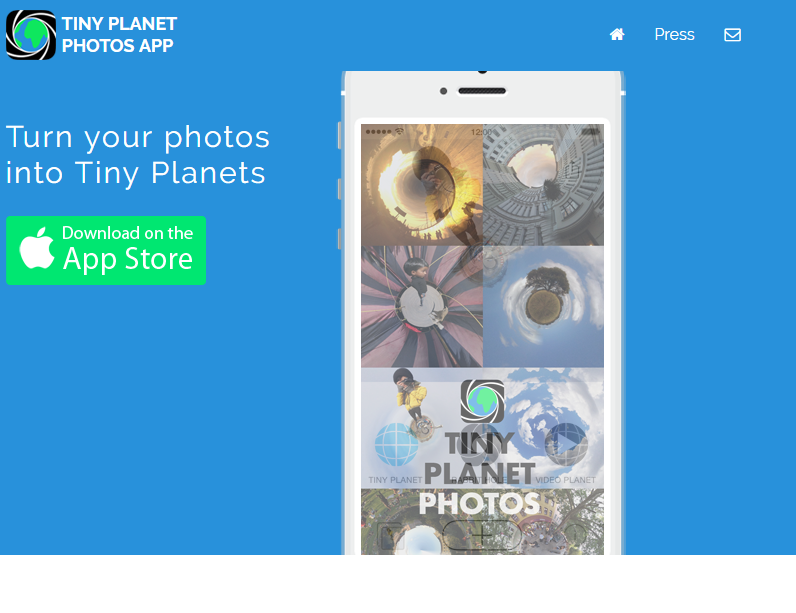 If you get tired of miniaturizing scenes with TiltShiftMaker, another oddly specific photo manipulator is just as much fun — Tiny Planet turns panoramas and other scenes into, well, tiny planets. The sphere effect is cool, and it’s fun to play with, but this is an app to use sparingly on Instagram. When you create that perfect tiny planet, though, your followers will take notice. Boring name, cool app — if you have an iPhone. 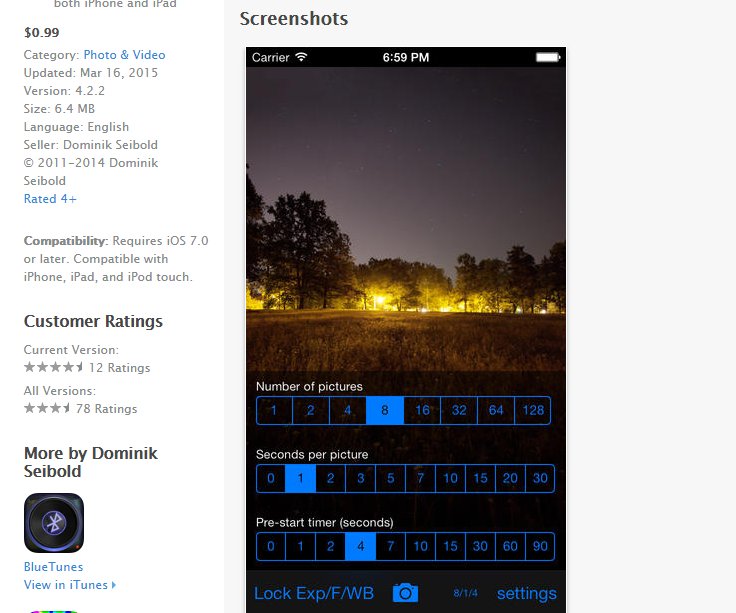 Average Camera Pro allows you to take camera photos in low light, and it automatically brightens them. This is more than a matter of turning up the brightness on a dark photo, ACP takes a series of photos in succession and uses lighter areas to compensate for the darker areas. The results are detailed and have little to no noise, unlike most low-light camera phone pictures. Good to have if you work in an office with a lack of big windows. Remember the oddly saturated colors in ‘70s sitcoms like The Brady Bunch? You can create short Instagram films of your own on your iPhone that capture that same Technicolor look — or the grainy black-and-white of a silent movie, the pop of ‘60s films, oor a soft sepia tone. It’s like a stay-at-home time machine. Great for throwback pricing promotions, anniversaries, and contests. 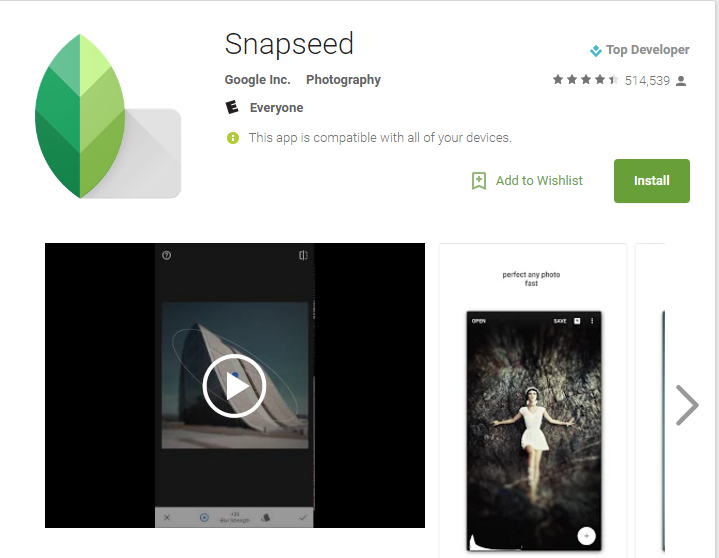 Snapseed, free and compatible with both iPhone and Android, doesn’t have a loopy gimmick. 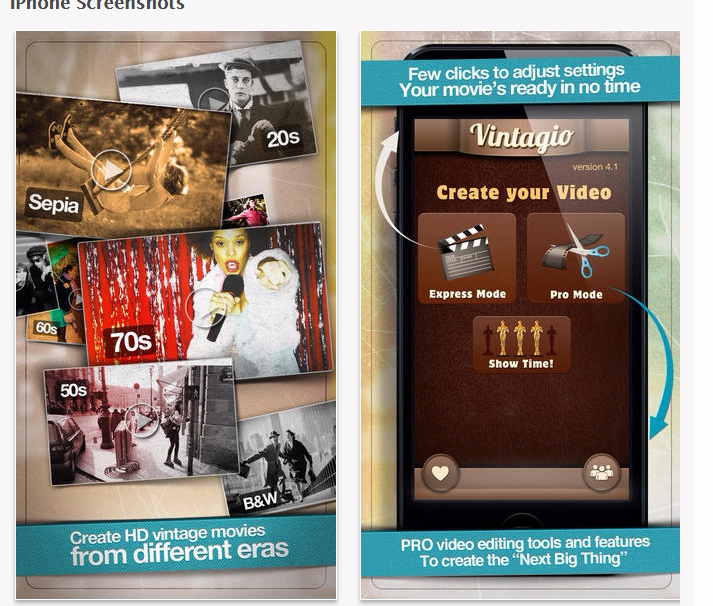 It’s just a really good photo editor for smartphones and tablets that has tons of features and filters. 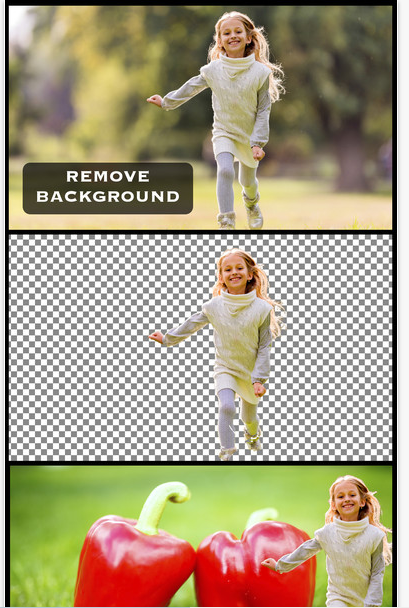 You can retouch, add text, and even remove people from group shots. You can use Snapseed to instantly transform a photo with a click of a button, or do it all manually. Snapped a great Instagram-worthy picture at your live event and want to post it right away — after adding some eye-catching text? Quick for iOS lets you add text fast, so you can post without delay, and without sacrificing your branding. Don’t be jealous of models, with their digital airbrushing editors — get in on it! Facetune erases blemishes, blotchiness, and wrinkles, tones skin, gets rid of eye bags, and can even perform digital plastic surgery to streamline features. Got caught in a just rolled out of bed look? Facetune can apply makeup and tidy your hair. Even the most self-conscious person can create a headshot to be happy with. With the Slow Shutter Cam app for iPhone, you can create dramatic photos normally only possible with an SLR or DSLR camera. Point, shoot, and Slow Shutter Cam will capture moving objects with a distinct SLR camera feel. Fairly simple to use, but may take more practice to master than most. Easy to use and versatile photo editor for iOS and Android, Afterlight is a basic editor with tons of features, filters, and frames. 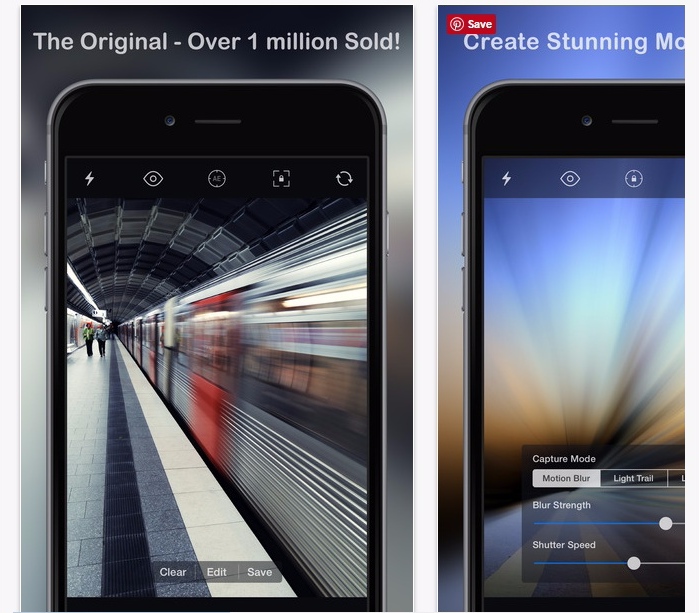 This premium but low cost app turbo powers your Instagram experience right from your phone, with just a few clicks, swipes, and taps. 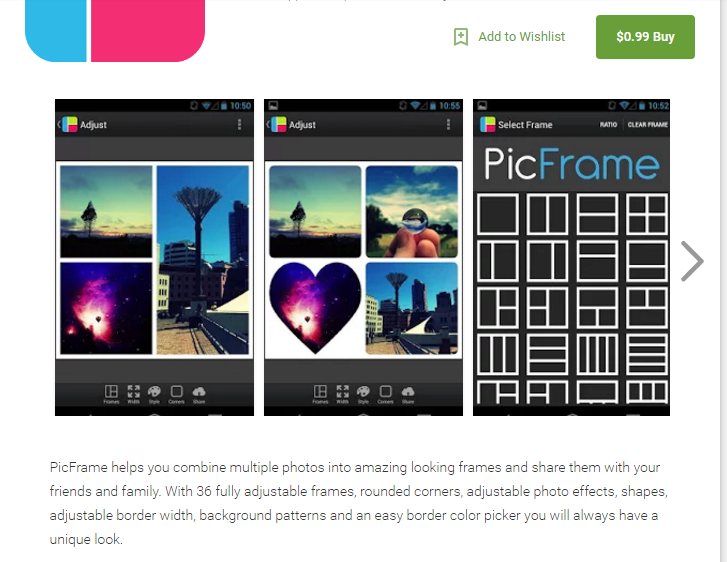 Create photo collages for Instagram with this simple, low cost app for iOS and Android. With a selection of 30+ frames that can accommodate up to 5 photos and lots of features to customize your collage, this is a handy app for your Instagram toolbox. Back in the days of film, photographers used to take pictures with one kind of film, them purposefully process it using chemicals designed for another type of film. The results were stunning, creating dream-like images with muted colors. The days of cross-processing are all but gone, but you can still capture the effect with Moment Park’s Cross Process app for IOS. 8MM film cameras were the affordable precursor to the camcorder, creating grainy atmospheric scenes that now scream yesteryear. The 8mm Vintage Camera app for iPhone turns your camera phone into a much lighter 8mm film camera with no film processing required. A cool little app that has lots of uses. 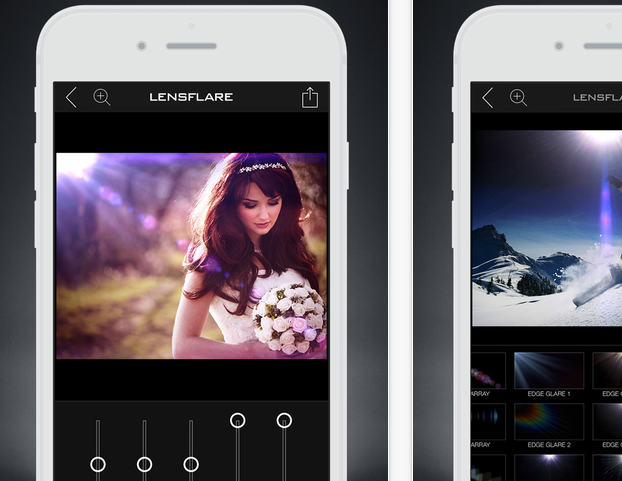 If natural light doesn’t do it for you, the LensLight app for iPhone will give you ten times the drama with lens flares, glow affects, light glitter, and more. Especially cool when applied to landscapes and sunsets. Create the perfect background image for your inspirational quotes for Instagram, and leave stock photography behind. From TandemApps, DXP for iOS allows you to create another effect film photographer experimented with with stunning results — double exposure, or when one frame of film is exposed twice with two different images. Not really an app for beginners, but can help you create memorable images for Instagram. It used to require a lot of time and photoshop skill to create fun superimposed photos. Now, not so much, with the Superimpose app for iOS. 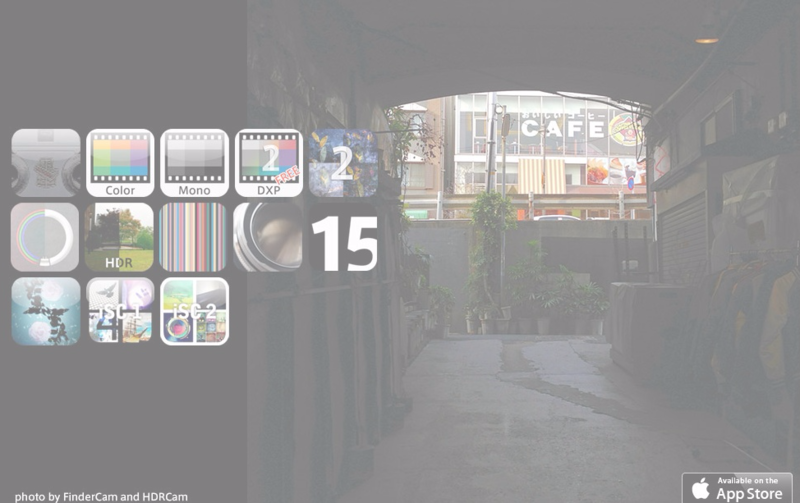 With just a few taps, you can remove backgrounds and place cut-out images into new scenes. Lots of possibilities for sharing branded images! 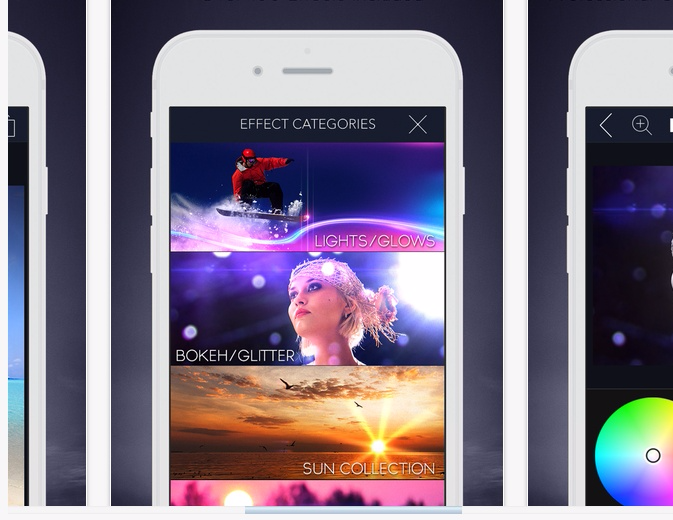 More optical light effects for iOS, including the popular lens flare effect. My personal favorite photo editor, Canva can create beautiful Instagram photos with the Instagram template, a variety of free stock photos, typefaces, and layouts. Upload your logo to brand every image you create. Wildly simple to use, while still having the capabilities of an advanced graphics program for experienced designers. The go-to app for Instagram on iOS, or use it on the web.